Zoolatry is the worship of animals as the incarnations of certain deities, symbols of particular qualities or natural forces, etc. This book in a way is my way of showing my love and appreciation for our 4 and 2 legged friends. Without them our lives would be devoid of unconditional love, true happiness of a dog greeting you at the door. Please visit the link to view Volume 15. I do hope you enjoy it as much as we enjoyed putting it together. 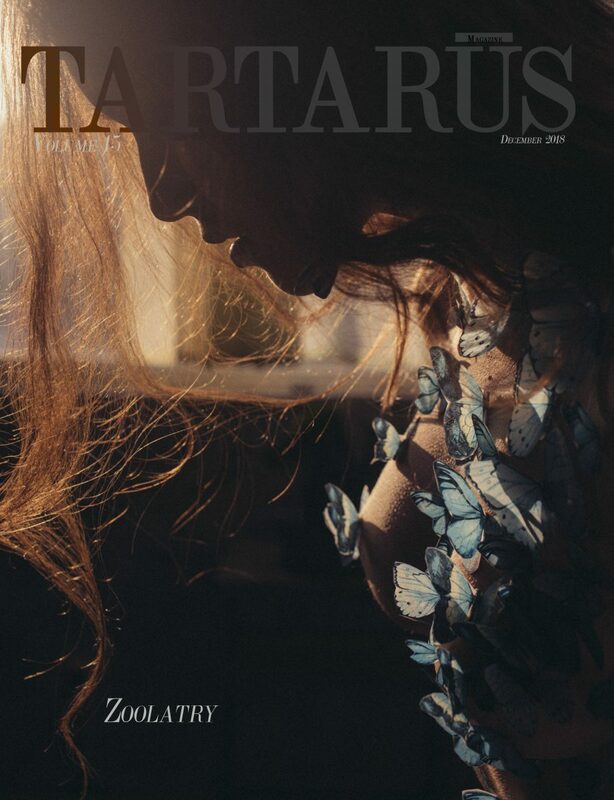 Happy Holiday from all of us here at Tartarus Magazine!